Lara has expertise both in intelligent transport systems and other smart cities initiatives such as energy efficiency. A partner with over 20 years’ experience, Lara heads the firm’s Transport Sector and acts for clients across the rail, bus, logistics and aerospace sectors. 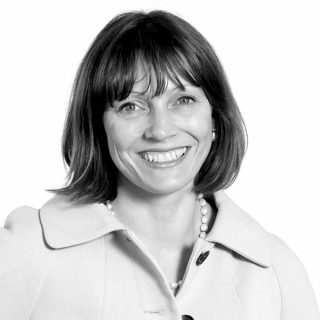 She is currently involved in various Digital Railway initiatives, for example, in advising on smart ticketing projects and acting for two of the UK’s rolling stock leasing companies on the roll-out of ETCS signalling across a number of fleets. 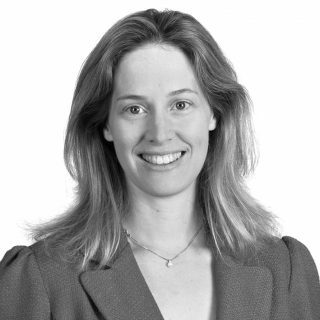 Lara also regularly advises on smart grid and decentralised energy projects. Having acted for one the UK’s largest DNO’s for many years, her recent work includes advice on various Low Carbon Network and Innovation Projects.